Our commitment to professionalism in dealing with the sale of your property is unrivalled in the locality. At Maneely & Co Ltd, we have years of experience in preparing properties for sale, handling the entire process for our clients' convenience. 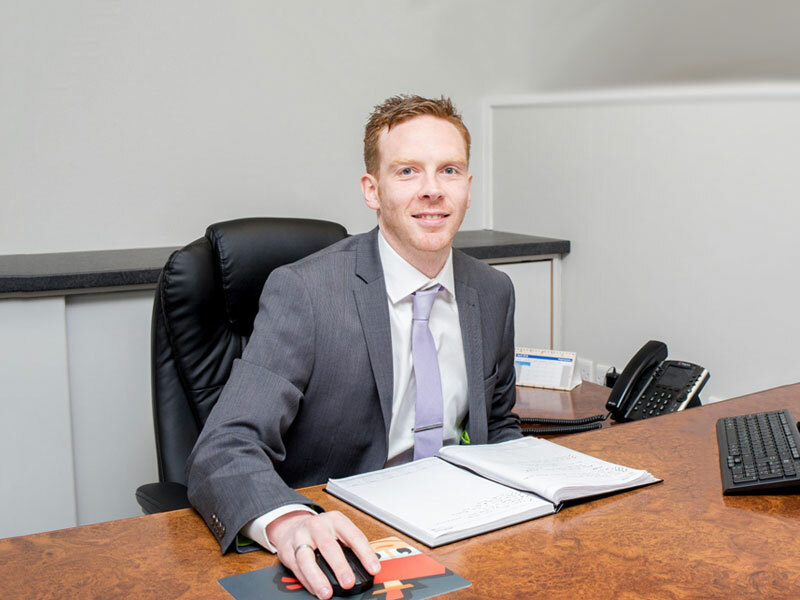 Whether you're selling a property for the first time, or are familiar with the sales process, our friendly team will be with you every step of the way to ensure a stress-free, seamless service. From giving advice on how best to present rooms within your home, to providing expert insights and feedback after viewings, we'll do all this and more. Understanding what the market thinks of your property is invaluable when it comes to selling it on, so we'll always keep you fully informed throughout the sales process. This means you'll benefit from feedback from potential buyers as well as from our own professional knowledge. We'll also keep you up-to-date with all the local market news and let you know where exactly you're positioned within this. Ultimately, we'll ensure that everything is in place for the sale and that your house is 'dressed' appropriately, to show it at its best. In short, we'll give you all the information you need to make an informed decision about your property. We offer FREE reasoned/evidence-based valuations before marketing. We always provide an upfront, written estimate of the costs involved, for your peace of mind. We'll visit the property with you, offering expert advice and guidance to ensure everything is in order for the sale. Our professional photography will perfectly showcase your property in glossy, full-colour brochures, with internet advertisement and digital plans also provided. Access to our email list will ensure your property is brought to the attention of all of our subscribers.